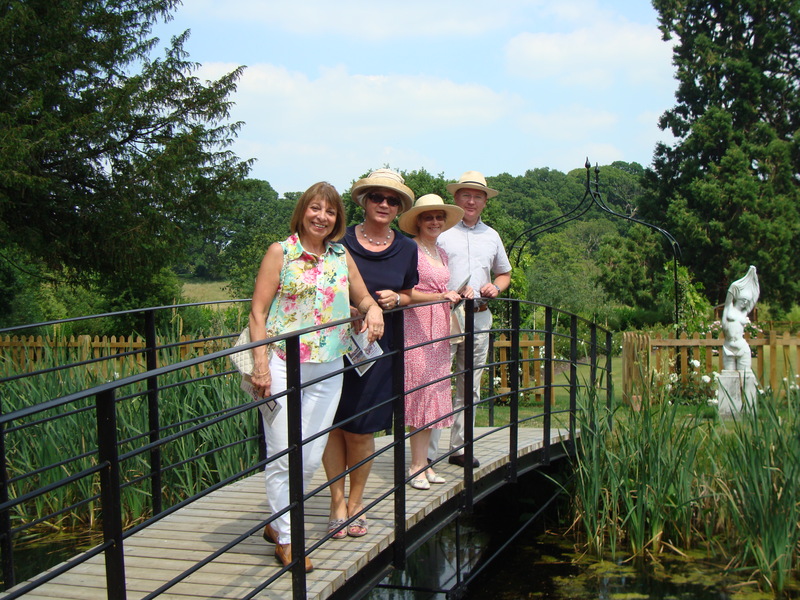 A group of Sherborne Castle Rotarians and their guests enjoyed a very special visit to Newton House on Sunday 7th July. 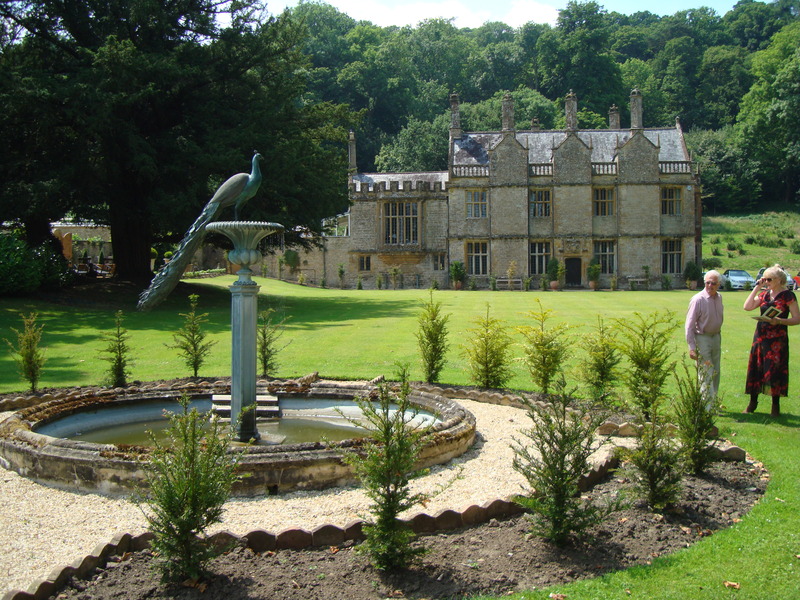 This rare opportunity to visit the private early 17th century mansion on the outskirts of Yeovil was arranged by Mike Balfour and the proceeds of the visit were in aid of two cancer charities. Newton House is a very rare and fine example of a Jacobean Manor House and was built by wealthy wool merchant Robert Harbin in 1612. 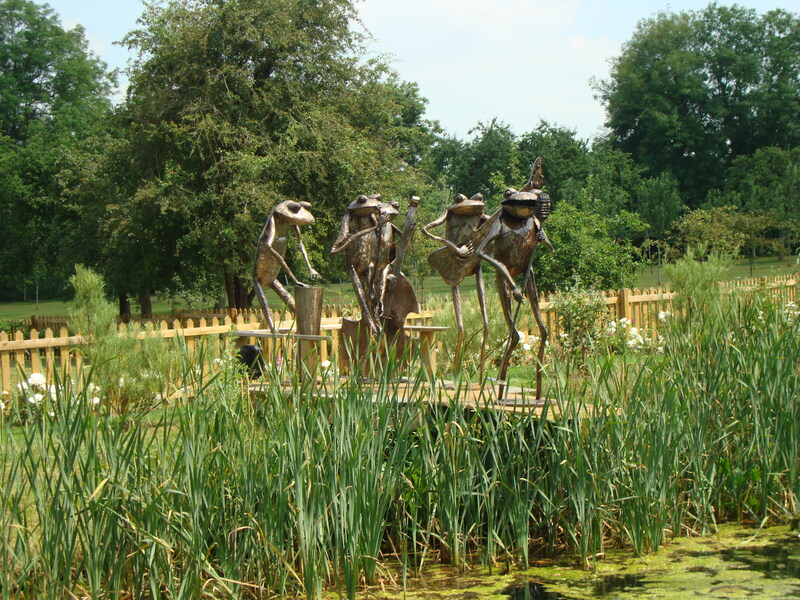 It remained in the Harbin family until Robin and Jane Cannon bought it in 2007 and since then they have restored the Grade 1 listed house and Grade 2 gardens. As the private home of the Cannon family, it is not normally open to the public. But in response to daughter Laura being diagnosed with breast cancer at the age of only 22, Robin and Jane are offering tours with cream teas to known local organisations in aid of two cancer charities: CoppaFeel! and Breakthrough. Robin has also secured a place in the 2014 London Marathon “at the ripe old age of 60!” to raise more funds. 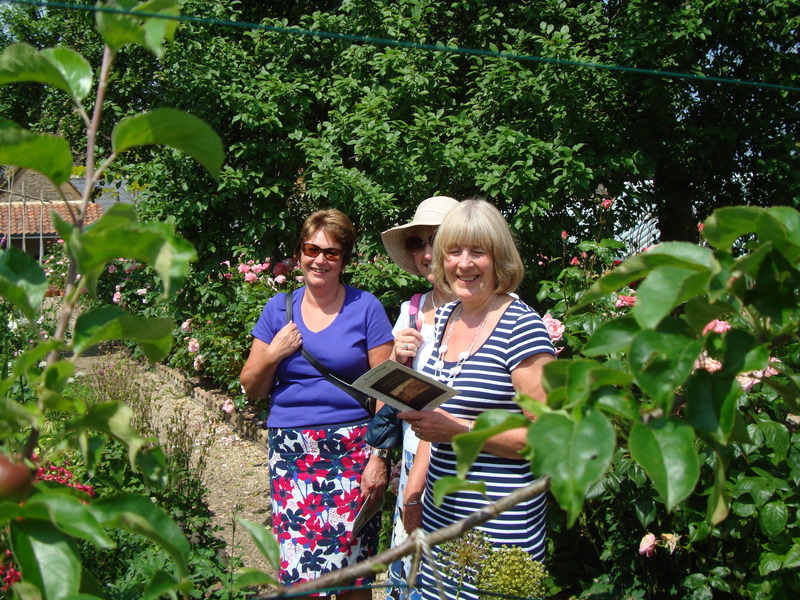 Our group was fortunate to tour the gardens in beautiful sunny weather and the 1,000 plus rose bushes were at their peak. 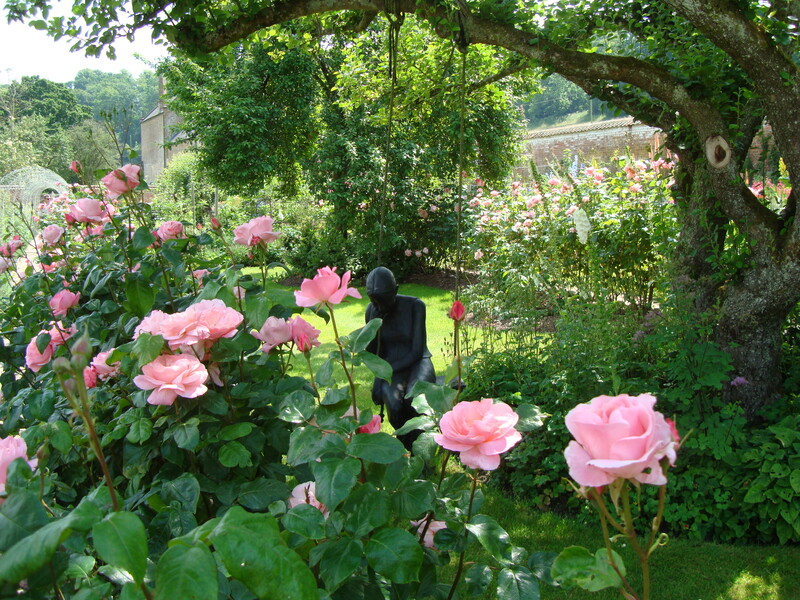 Carefree in the rose gardens! Previous Entry They walked right up to the top of the hill!